Dynamic Leadership. Decades of Experience. Meet the people whose experience has brought about Ovation's success. Our executives combine in-depth industry knowledge and a single-minded commitment to customer service to provide our clients with exceptional travel experiences at exceptional savings. Paul Metselaar founded the company in 1984 when his father needed assistance with the small corporate travel agency he had recently purchased. The senior Metselaar turned to his son, asking him to assume leadership of the company. Paul resigned from his law practice, assessed the market opportunities for his fledgling company and created the brand “Lawyers Travel,” becoming the first travel management company to specialize in managing travel for lawyers. Paul ultimately built the company into the fifth largest corporate travel management company in the United States (according to Business Travel News), receiving accolades from more than 700 of the world's leading companies. In 2015 he was a finalist for New York’s “Entrepreneur of the Year” award, after having been nominated by Ernst and Young. Originally known as The World Travel Specialists Group, Paul renamed the company Ovation Travel Group in 2004, in order to add a second brand serving “high touch” corporate clients alongside the fast-growing Lawyers Travel. Paul is a graduate of Cornell University and holds a law degree from the Benjamin N. Cardozo School of Law of Yeshiva University, where he serves on the Dean’s Advisory Board. 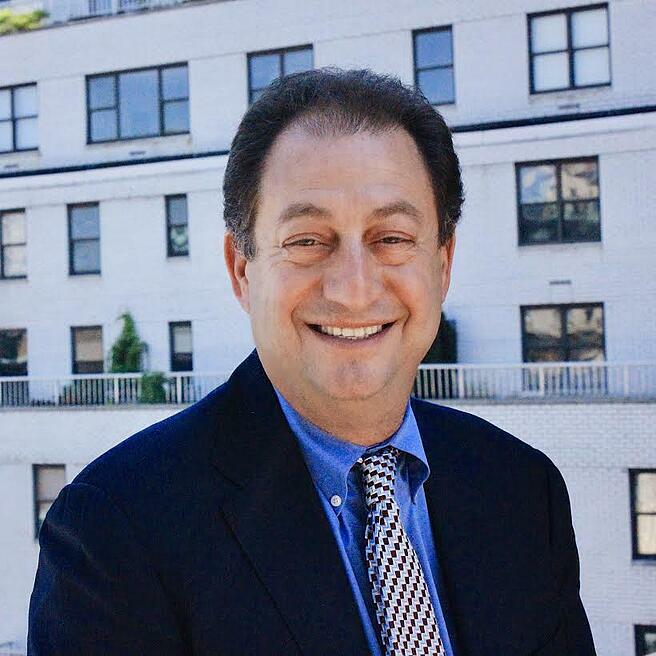 He is actively involved in several charitable organizations, including the Mount Sinai Department of Surgery, and serves on the board of The Children’s Health Fund. 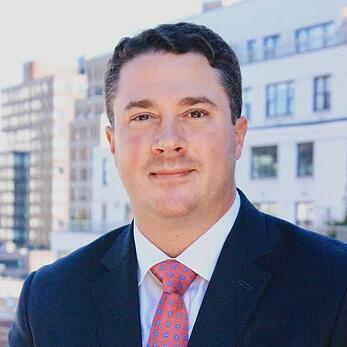 Paul previously served as Chairman of the Metro New York Chapter of the Young Presidents’ Organization (YPO), and is an active member of the Big Apple Chapter of the World Presidents’ Organization (WPO). 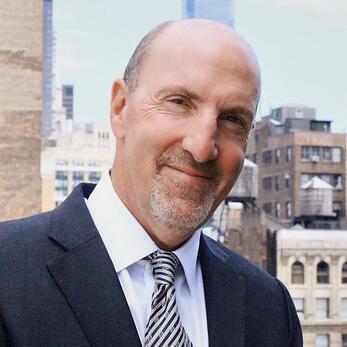 Michael Steiner oversees the company's marketing, business development and strategic growth efforts. Before joining Ovation, Michael was Managing Director and Senior Vice President of Paris-based KDS International. 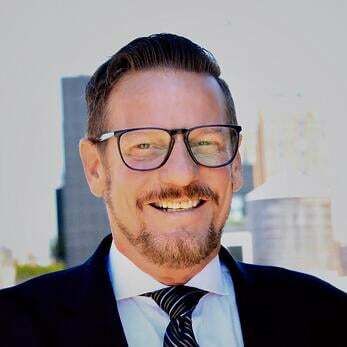 Prior to leading KDS in North America, Michael served as Vice President and General Manager of Gorp.com, where he was responsible for the launch and strategic development of this leading travel e-commerce concern. Prior to Gorp.com, Michael held the position of Executive Vice President of DirectLink Technologies, where he directed sales, marketing and operational activities. Before joining DirectLink Technologies, he was Senior Vice President at Direct Travel, where he was responsible for more than $300 million in travel management sales. Michael is an active member and speaker of the Global Business Travel Association (GBTA), and a frequent speaker and writer on the topics of travel management, carbon-neutral travel and online travel solutions. 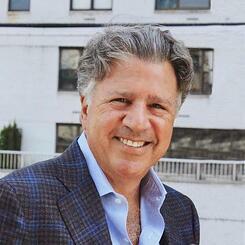 Michael is a Board Member of the ACTE Steering Committee and an Advisory Board Member of Executive Travel Magazine. He graduated from Rutgers University with a Bachelor of Arts degree in Economics. Isabel Torres joined Ovation in 1992, holding several management positions prior to her current role as Senior Vice President of Operations. Isabel is responsible for strategic operations and functions as they relate to company growth and development. She plans and directs organizational policy, objectives and initiatives, and provides executive leadership to management in line with the company's mission. Isabel ensures effective and efficient implementation of new business and serves as a liaison between operations and client solutions management. Shane Chapman is a 32-year veteran of the travel industry working on both the airline and agency side and joined Ovation in 2001. Shane is responsible for yield management and airline industry relationships at Ovation which includes strategic planning and reporting on agency performance with airline partners. He is a member of the executive committee providing information on client buying patterns, operational challenges and solutions relating to airlines and car partners. Shane currently oversees a team including yield management and international rate desk. He is on many airline advisory boards including American Airlines, Delta Airlines and United Airlines. Shane also serves on the board of Rock and Rawhide, a non-profit organization that helps animal shelters increase adoption rates by providing distraction therapy and noise/stress reduction through the donations of toys, rawhides, blankets and more. 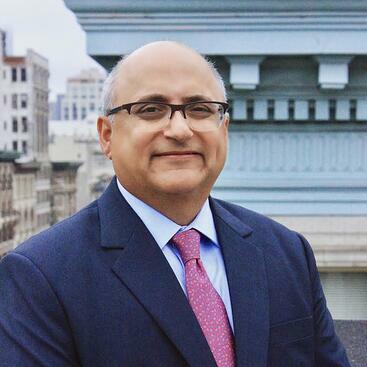 Sunil Mahtani is responsible for the company's finances, strategic planning, vendor relations, mergers and acquisitions and airline negotiations. Since joining the company in 1989, Sunil has held several management positions, including Corporate Controller, Vice President of Finance, Chief Financial Officer and, finally, Executive Vice President. Prior to business school, he was responsible for business development for an export business in Brazil. Sunil holds a Master of Business Administration degree, with a concentration in Finance, from Boston University. He holds a Bachelor of Science degree in Commerce from Calcutta University, India. 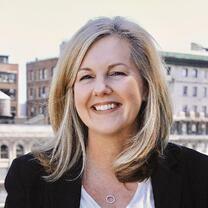 Alison White, a 20-year industry veteran, joined Ovation in 2011, holding several management positions prior to being promoted to her current role as Senior Vice President, Client Solutions & Revenue Management. In her current role, she is responsible for ensuring client satisfaction and retention for a select group of accounts working closely with Ovation senior leaders and account managers with the goal of exceeding client expectations. Additionally, Alison is responsible for internal revenue management and implementing strategies to ensure revenue optimization. Prior to Ovation, Alison held multiple roles within the travel industry including both operational and account management positions. Alison is a member of GBTA and ACTE. She attended University of Georgia, where she studied English. In her free time, Alison can be found working to have a “hand up” to the homeless and rescuing animals. 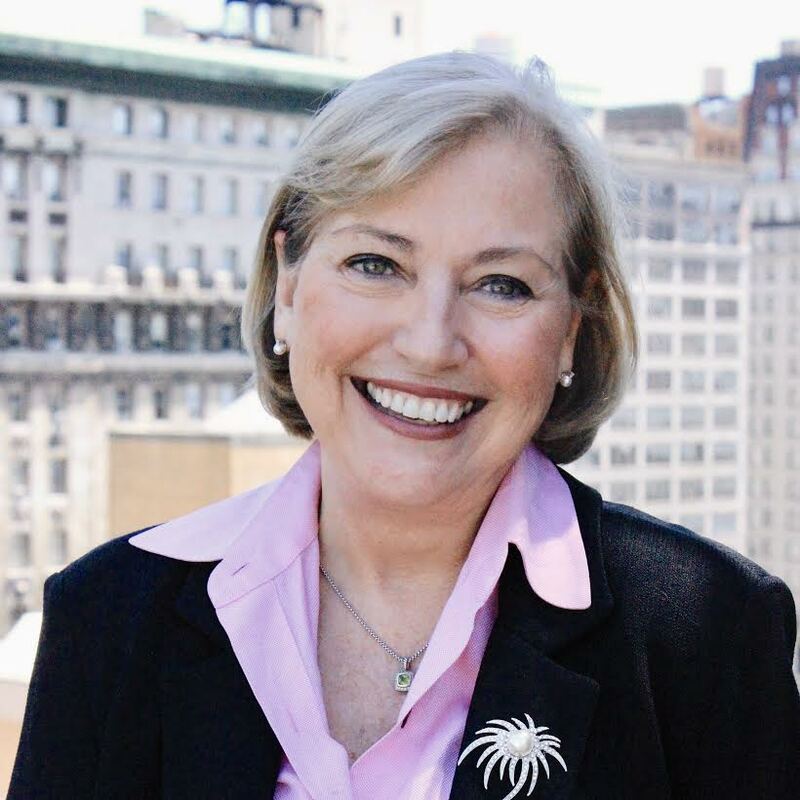 Maureen Brady is a 30-year veteran of the global corporate travel industry and joined Ovation in 2017. As Senior Vice President, Client Solutions Group, Maureen is responsible for all account management initiatives ensuring timely and successful travel service delivery, cost savings solutions, customer satisfaction, client retention and travel technology innovation for our clients. Prior to joining Ovation, Maureen held senior leadership roles at mid and large market travel management companies including client and consulting services, operations, technology and sales. Maureen spent ten years of her career living and working outside the U.S., including Mexico, The Netherlands, Belgium and Singapore so she brings a wealth of global travel program experience to Ovation clients including global consolidation and reporting, supplier contract negotiations and risk management. Maureen is an active member in GBTA, WINiT and ACTE. She frequently speaks on global travel consolidation, travel management technology, and travel industry trends. She attended Marquette University where she studied Economics. Elie Gordis is responsible for overseeing Legal Affairs, Operations, Client Solutions and Human Resources at the company. Elie, who joined Ovation in 2001, began his career as a corporate lawyer at Skadden Arps in New York, where he specialized in securities work and mergers and acquisitions. In 1995, after seven years at the firm, Elie left Skadden to co-found Strategic Legal Resources ("SLR"), a pioneer in the then-emerging field of legal staffing. Under his direction, SLR grew rapidly to become an industry leader, providing temporary lawyers to businesses and law firms nationwide. In 1998, SLR was sold to a public company, and Elie stayed on as President for another 18 months, overseeing the transition to the new management team. After leaving SLR, Elie co-founded the Alta Fund, a private equity and management consulting firm, focused on providing strategic consulting and seed capital to early stage companies, primarily in the service sector. Elie received his B.A. from Columbia in 1983, and his law degree from Columbia in 1986. Jennifer Achim joined Ovation in 1997. Before becoming Senior Vice President of Marketing, Jennifer held several management positions within Ovation Travel Group, including Director of Business Development and Director of Marketing. 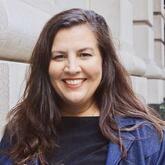 Jennifer directs all company marketing, communications and public relations efforts. Jennifer oversees the company’s Preferred Hotel Partners Program managing over $400 million in hotel sales. 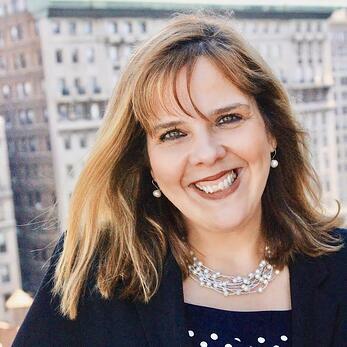 Jennifer has served on several hotel customer advisory boards including Kimpton Hotels and Restaurants, Park Hyatt hotels and Omni Hotels & Resorts. Jennifer graduated from the University of Vermont majoring in Education with a minor in Theater. Ryan Fauls is a business and IT professional with over 18 years’ experience. Most recently, he spent four years at World Travel, Inc., where he served as Chief Information Officer. There, he was responsible for all aspects of information technology, including upgrades to the telephony systems to support omni-channel software, technology infrastructure re-design and stabilization and data processing. Additionally, Ryan was responsible for travel technology configuration/support along with vendor integrations to enhance the travel booking process, implementation of security certifications and business intelligence software upgrades. Previously, he spent 14 years at eMoney Advisor, a technology company focused on building software for the financial services industry. During his tenure, he held a variety of positions, including Partner and Vice President of Data Services. At eMoney Advisor, Ryan was responsible for enterprise-level integrations and proprietary data movement software. Ryan holds a B.S. in Business Management and Information Technology from Juniata College.